Are you looking for an expert technician to service your air conditioner or heater here in Duncanville? Look no further than our service specialists here at Republic Heating & Air Conditioning, Inc. Our professionals are some of the best in the industry, they’re always certified, licensed, and trained so that they can provide you with the best service available. It doesn’t matter if you need installation, maintenance, repair, or replacement. Our team can perform it all. Contact our team at Republic Heating & Air Conditioning, Inc. today to learn more about our HVAC services. Committed to "Revolutionizing the Customer Experience" since 2006. 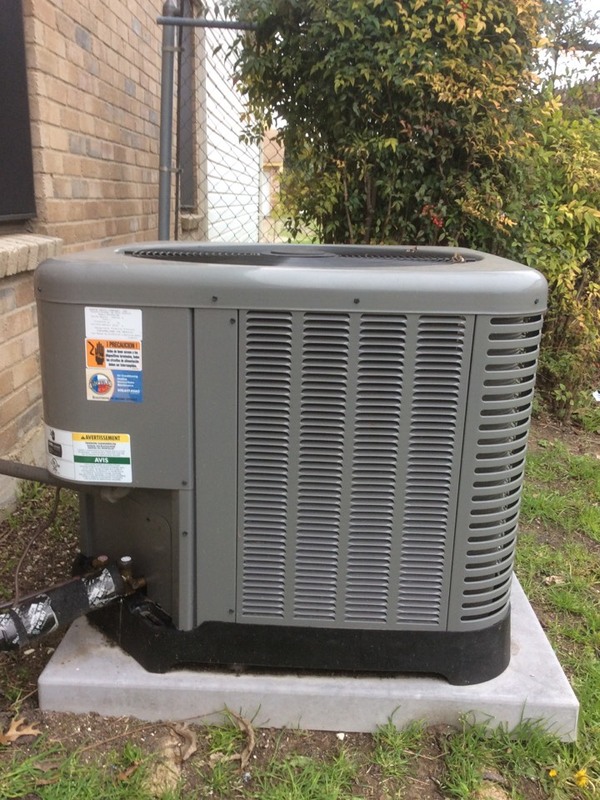 Are you moving into a brand-new home that requires a new air conditioning installation? Maybe your home’s current air conditioner has run its course and you’re ready to upgrade to a new system. When the time comes, make sure you have professional services. It’s never a wise idea to try to go DIY when it comes to things like this and an even worse idea is entrusting your home services to a handyman. Go with the responsible service specialists from our team. Your air conditioning repair and maintenance services are important to the overall quality of your system. If you neglect to have the proper air conditioning maintenance you can send your air conditioning system into an early decline. If you don’t repair your air conditioning system promptly or with the right team you can just end up causing more problems for yourself. Make sure you contact Republic Heating & Air Conditioning, Inc. for all your repair and maintenance services. Heating isn’t always the biggest priority here in Texas and that’s because our winters are relatively mild. As a resident, you know just how chilly the temperatures can get in the dead of winter. That’s why you need a reliable heating system. When you’re looking for a reliable heating system make sure that you contact our team here at Republic Heating & Air Conditioning, Inc. If you need home performance services here in Texas, then make sure that you contact our team. We offer both duct cleaning and insulation services here in Duncanville. If there’s only one piece of info that you take away from this post, know that your home performance services are the foundation of your HVAC services. Without a good foundation, you’ll never have the quality heating and cooling you need. We want you to have great air quality. This can be surprisingly hard to achieve here in Duncanville, and that’s because the vast majority of homes here are newly built and energy efficient. While energy efficiency is great for your wallet and the environment, it’s rough on your indoor air quality. That’s why we offer high quality air filters, air purifiers, humidifiers, and dehumidifiers for homeowners. Just performed precision tuneup on Ruud unit.